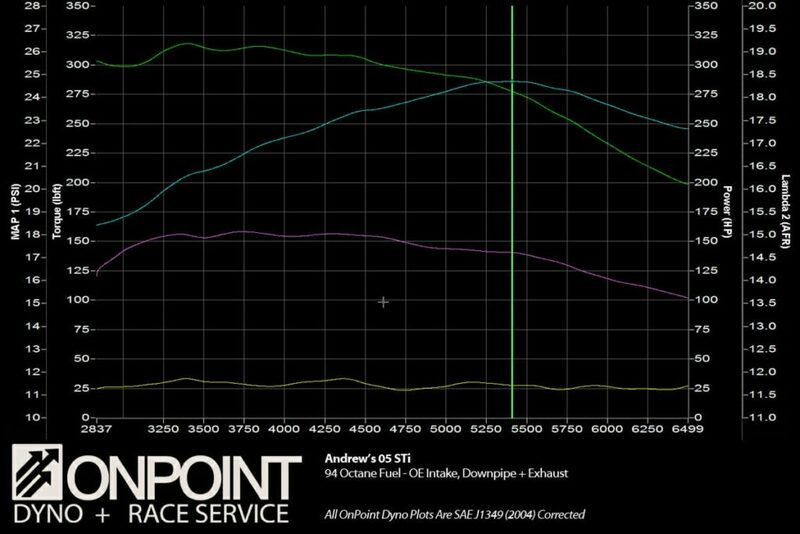 Below we have a graph from a custom tune on a 2005 Subaru STi that was very healthy and with simple mods made a good amount of power. 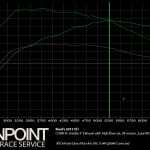 Typically we would expect around 275WHP for this car but this one ended up at around 287WHP which is very solid for the older VF39 turbo on this car. 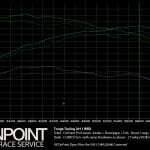 Having a well maintained and healthy engine makes a world of difference when it comes to making power on any platform.